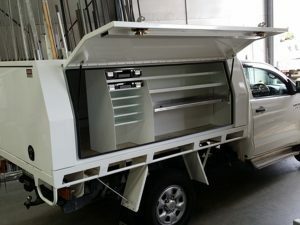 Are you an apprentice carpenter? 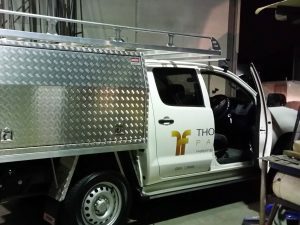 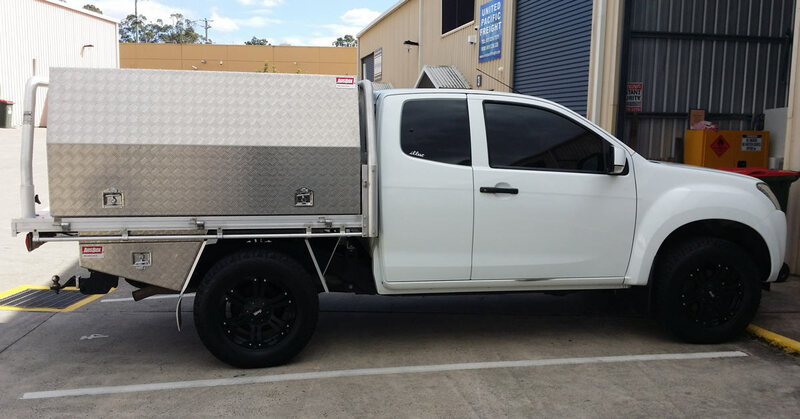 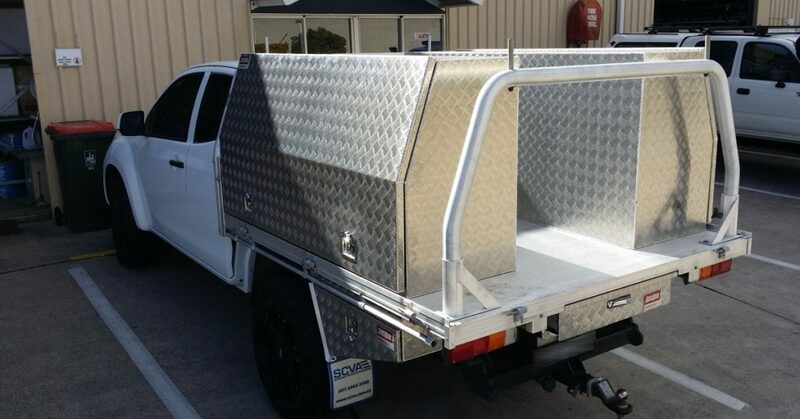 Not sure what ute toolbox to get? 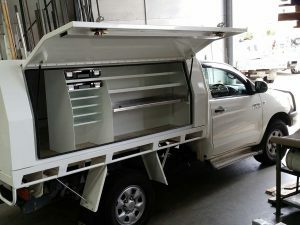 Then this Ausbox, specifically designed to suit the needs of apprentices like you, is just what you need! 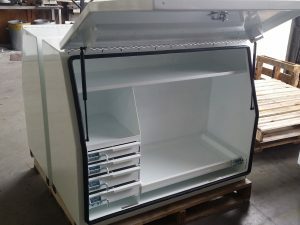 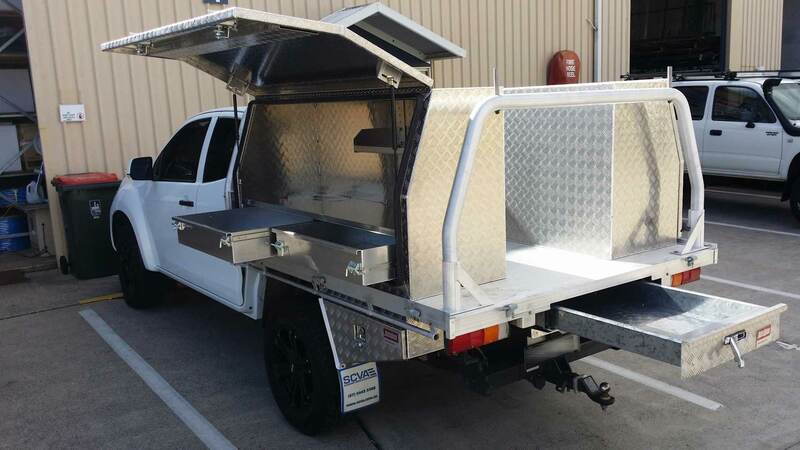 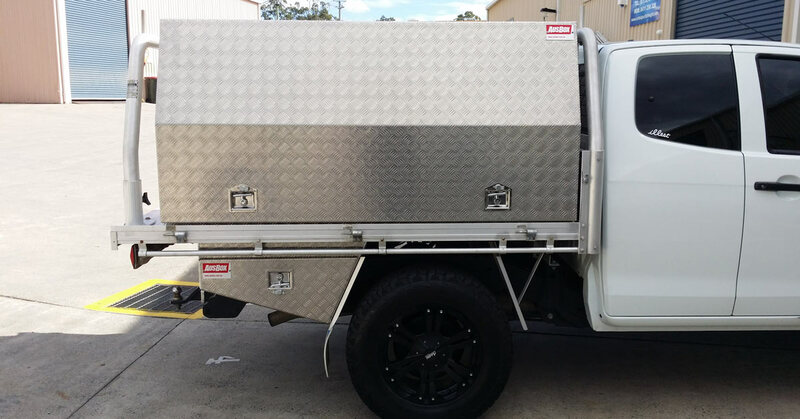 Ausbox manufactured for a local company that are diesel engine repair specialists.